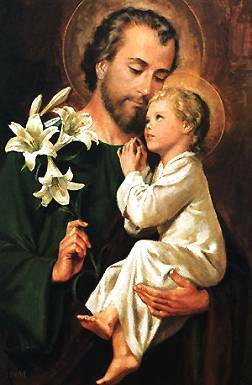 The Church’s devotion to the Blessed Virgin is intrinsic to Christian worship (Paul VI, MC 56). 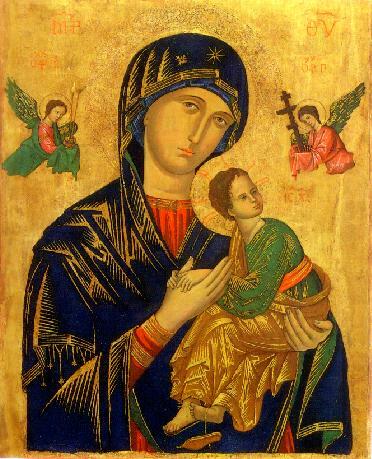 The Church rightly honors “the Blessed Virgin with special devotion. 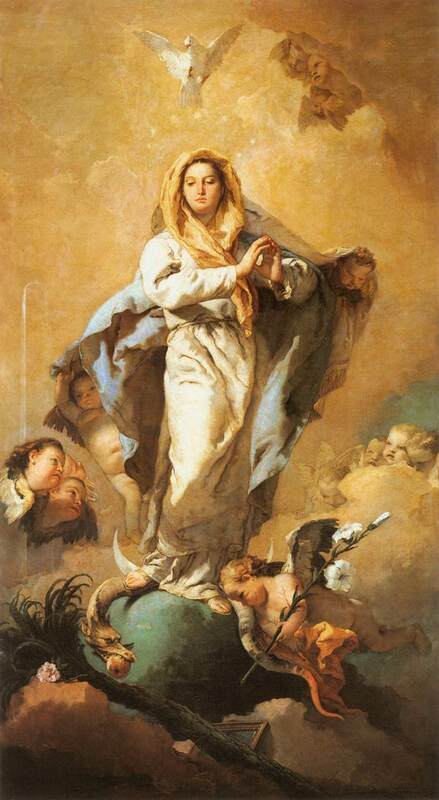 From the most ancient times the Blessed Virgin has been honored with the title of ‘Mother of God,’ to whose protection the faithful fly in all their dangers and needs…This very special devotion…differs essentially from the adoration which is given to the incarnate Word and equally to the Father and the Holy Spirit, and greatly fosters this adoration.” (LG 66) The liturgical feasts dedicated to the Mother of God and Marian prayer, such as the rosary, an “epitome of the whole Gospel,” express this devotion to the Virgin Mary (Paul VI, MC 42). Mary, Mother of our Savior, Pray for Us! 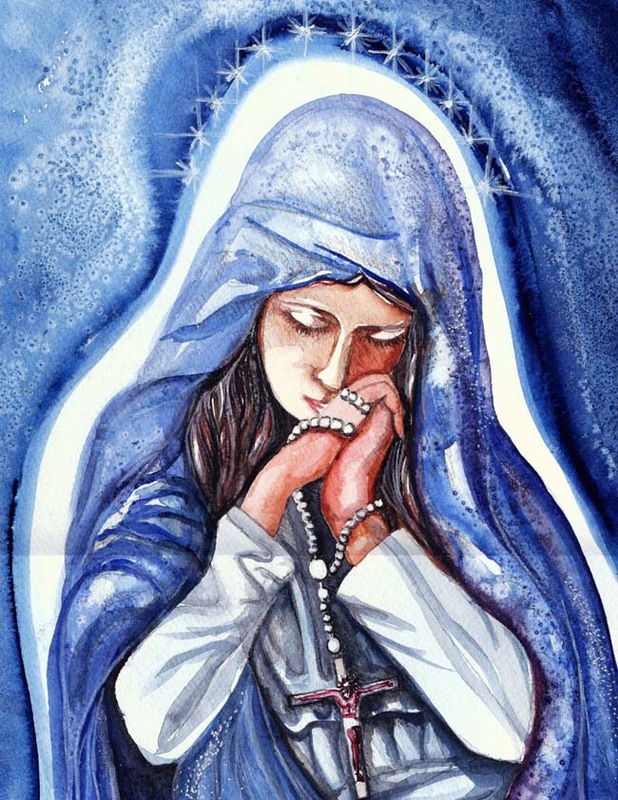 Come Pray the Rosary with others online.